The Constitutional Court has turned down a complaint about the law on elections by opposition activist, Aleksey Navalny, who was denied registration as presidential candidate over a suspended sentence. 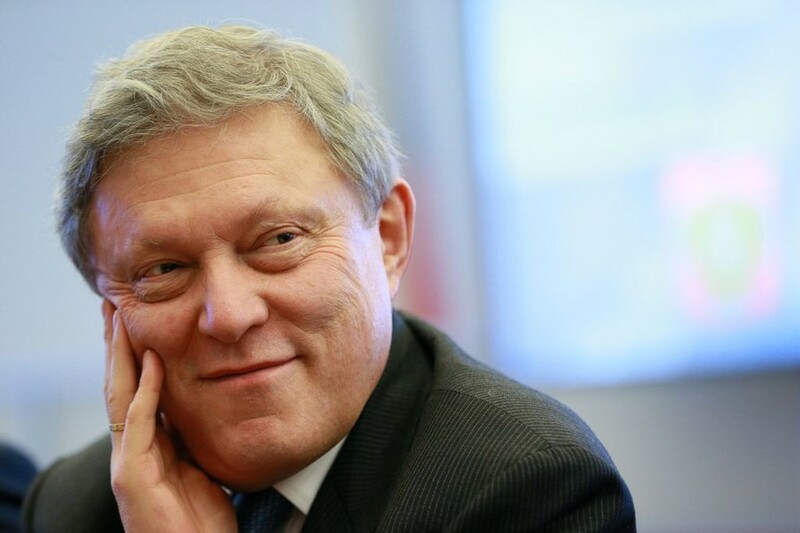 The complaint by Navalny doesn’t meet the requirements of the law “On the Russian Constitutional Court,” a refusal note, signed by the court’s chairman Valery Zorkin, said. The decision is final and not subject to appeal, it added. 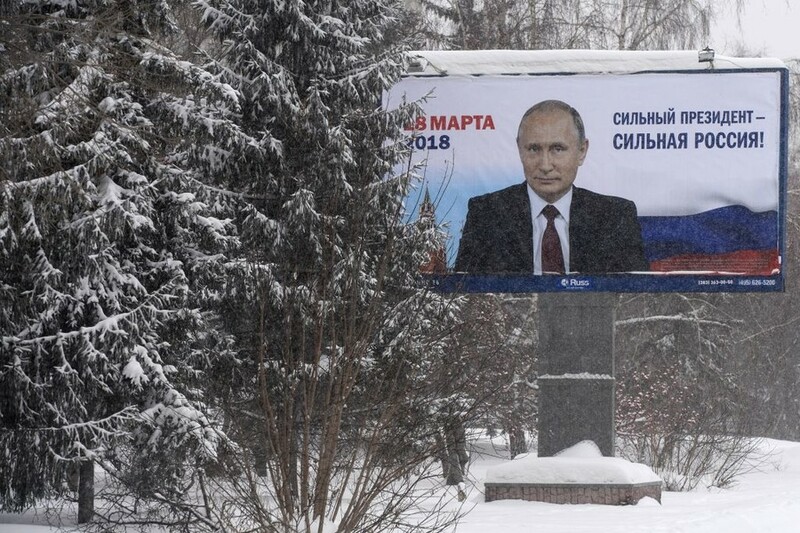 In late 2017, the critic of President Vladimir Putin was denied registration as candidate for the March 18 election due to having been handed a five-year suspended sentence for large-scale embezzlement, which is considered a grave crime in Russia. The law explicitly bars people with unserved lengthy prison sentences from participating in presidential polls. 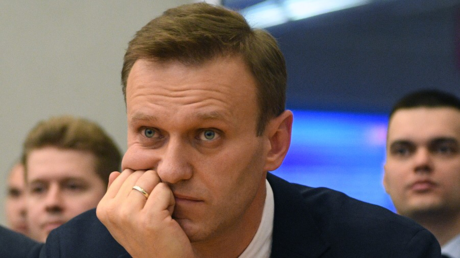 In his complaint, Navalny argued that he has the right to run for president as the restriction is only present in the law on elections , but not in the Constitution. 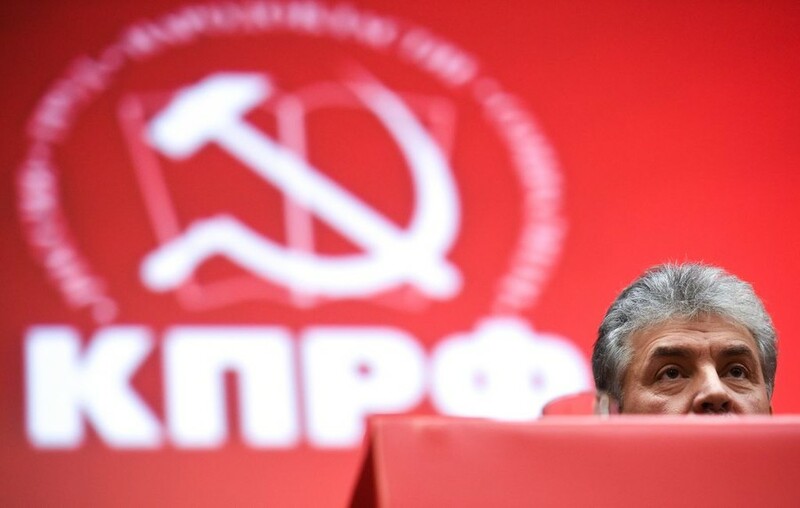 According to Russian principal law, only those in confinement are barred from running for the top position in the state. Based on this fact, the activist and blogger said that the law on elections limit eligibility for public office. 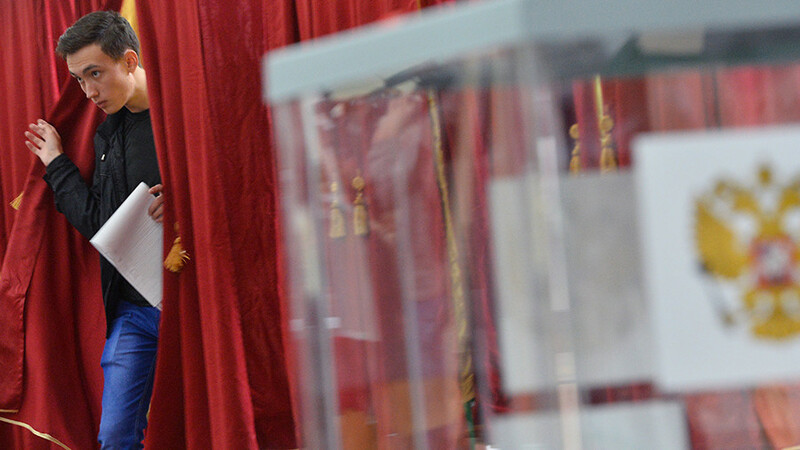 The Constitutional Court noted that it had already came up with a ruling on a similar case in 2013 and decided that that the law can limit ballot access for those convicted of grave and serious crimes for 10 years after serving the sentence. The Central Election Commission earlier said that Navalny will be eligible to run for president after 2028. In the refusal note, the judges came to the conclusion that “legal democracy requires effective legal mechanisms capable of protecting it from abuse and criminalization of public authority, the legitimacy of which is largely based on the trust of the community.” The ban for individuals with unserved prison terms is introduced in order to ensure that there are no doubts over “moral and ethical qualities, legitimacy and unselfishness” of the state officials among the population, the document explained. “The very possibility of electing a person sentenced to prison for committing a grave or especially grave crime and having an unexpunged or outstanding conviction for such type of crime to this position (president of Russia) itself creates extremely high risks for legal democracy,” the court said. 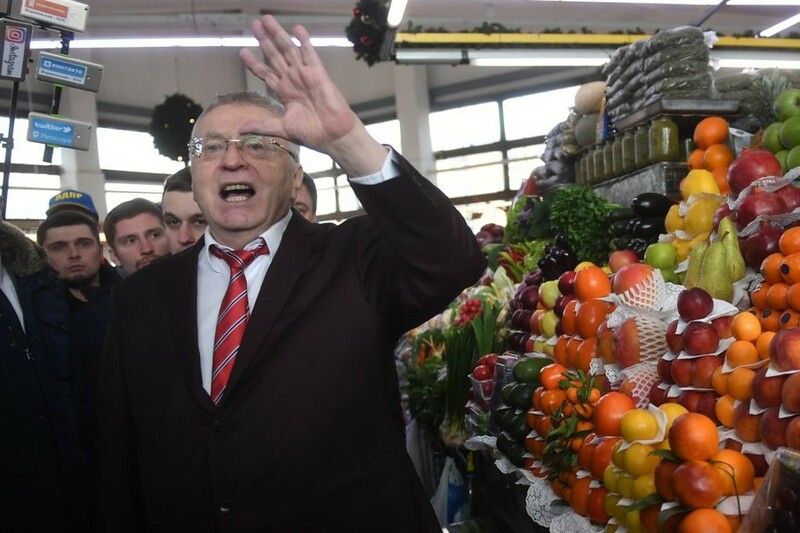 Navalny’s lawyer, Ivan Zhdanov, told Echo of Moscow radio that the negative ruling by the Constitutional Court came as no surprise after the Supreme Court earlier confirmed the Central Election Commission’s decision to deny registration to his client. 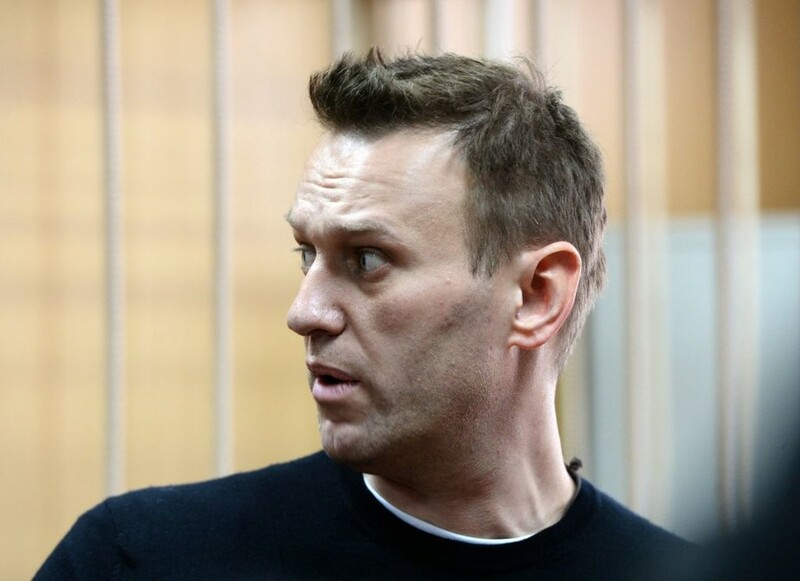 After being turned down by the Central Election Commission, Navalny urged his supports to boycott the March 2018 vote, with the Kremlin saying that the law enforcement authorities may evaluate if such exhortations were in line with the law.